Love the name and No we didn't; Elizabeth is an M & S person! 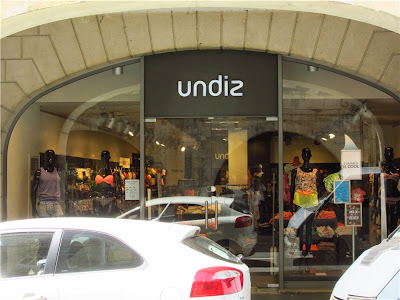 I'm with Elizabeth on choice of undiz! Some of the stuff you see in French shop windows is scary as well as pricey! I think most people would think that it was Over-Wear! !